Look no further than 58430 Kerryhaven Drive for your next home! 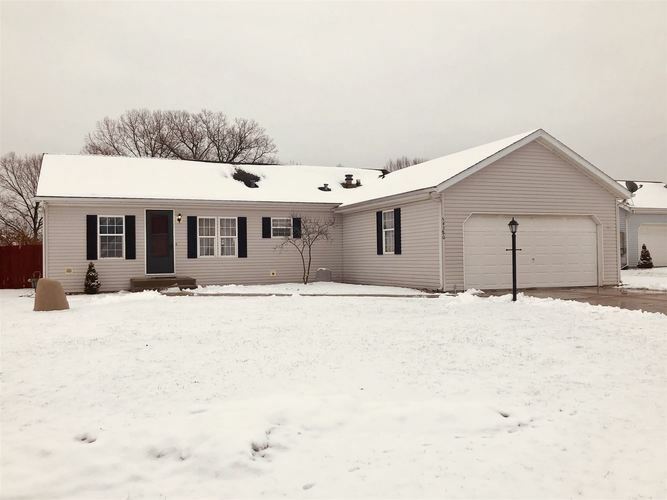 This 3 bedroom, 2 full bath home boasts multiple perks including a beautiful, open-concept living space, a split bedroom floor plan, and a full finished basement! For the outdoors fan, this home has a large front yard and fenced-in backyard. The neutral paint colors and natural light help make this home feel warm and inviting all seasons of the year. The fully finished basement includes a gas fireplace for heating and an egress window. Don't miss out on your chance to own this home!